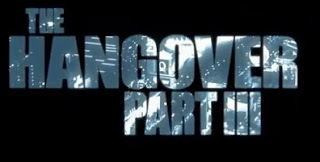 From Warner Bros. Pictures and Legendary Pictures comes "The Hangover Part III," the third and final film in director Todd Phillips' record-shattering comedy franchise. This time, there's no wedding. No bachelor party. What could go wrong, right? But when the Wolfpack hits the road, all bets are off.